Rocket Science in the news! A primary school in Leeds is doing the same experiment as us. Watch the video to find out what children in another school think. 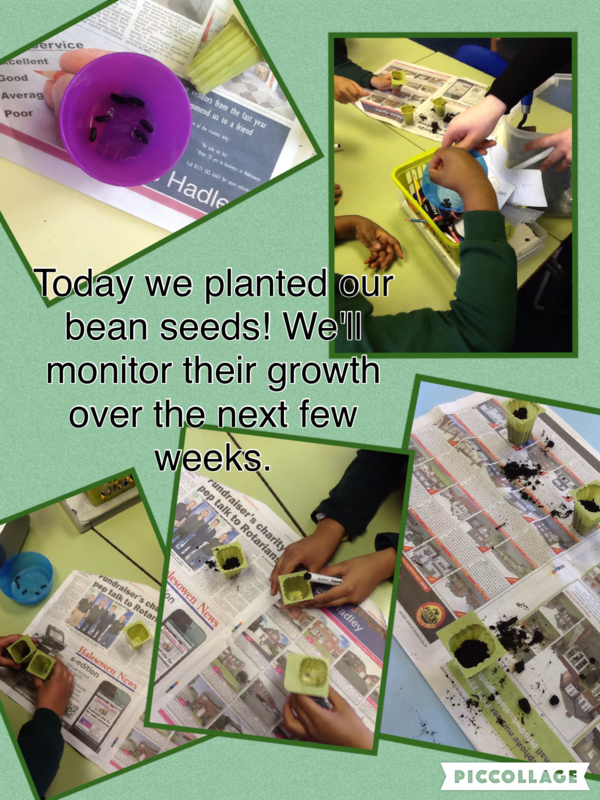 On Friday Year 3 took home a pot of compost that will be home to their very own bean seed! Everyone will need to make sure their seed is watered and kept in a sunny spot. In time, the bean seed will begin to grow! Make sure you keep track of your beans progress during your Topic homework this half term. 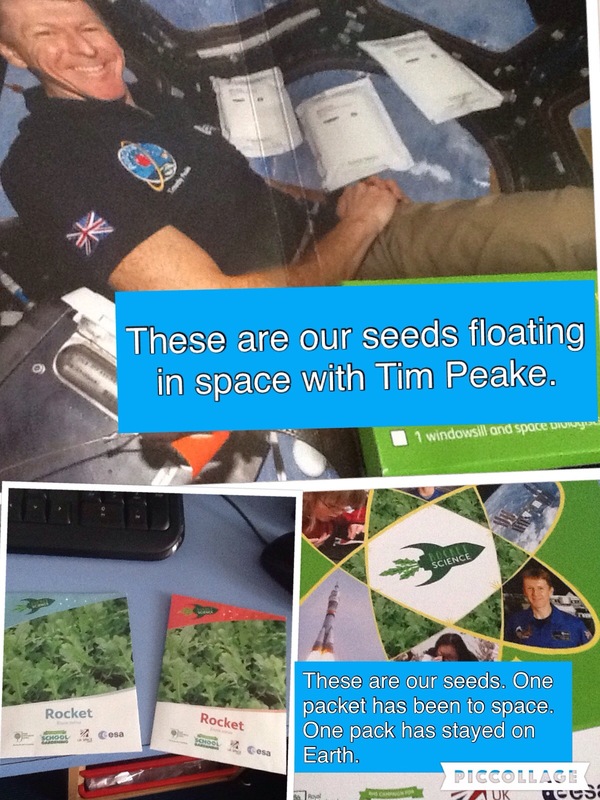 Our rocket seeds have arrived! Our seeds from space have had a long journey. However they are here at last! We are now going to become space biologists and we will find out whether seeds that have been stored in microgravity in space will grow differently to seeds that have stayed on Earth. Perhaps one day our findings will help astronauts to grow food in space! 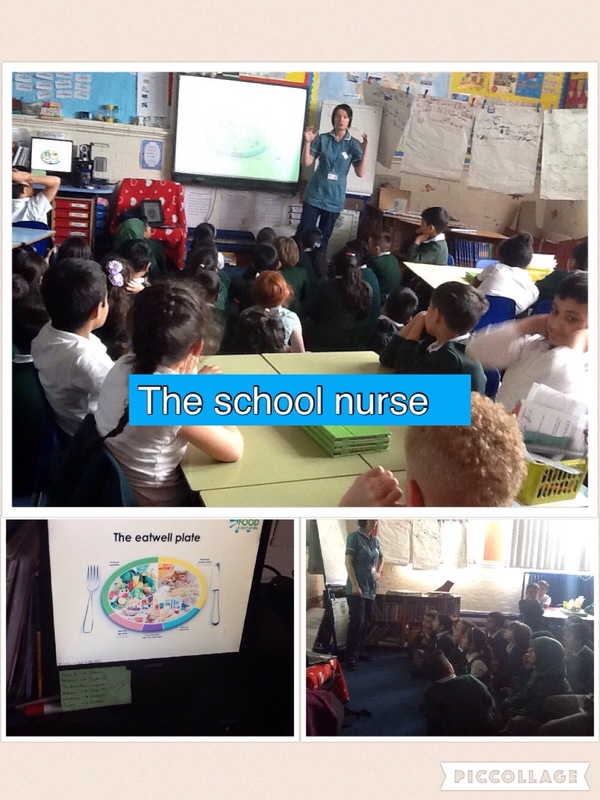 This afternoon the school nurse came to visit us as part of our Staying Alive topic. We learnt about the eat well plate and some useful information about how to eat healthy meals. What did you learn from our visitor?